It’s only a few days to Christmas, and you probably haven’t done any shopping yet. Here are some ideas. I used these in Yosemite and found them pretty damn good. Rapline is a 6,0 mm aramid cord, with weight 25 g/m and breaking strength 20 kN. For comparison, a 8,5 mm Kestrel weighs 48 g/m. Aramid cord is very stiff and seems to endure sharp edges as well. Rapline works nicely as a pull-down rope, as a hauling rope for light hauling and as an independent rappelling rope. This is a perfect choice for solo ascents where you need a light rope only for rappelling. The rope is very static so it should not be used for belaying. However, the rope being a 6.0 mm it's nicer to use it as a double for rappelling. And a prusik-loop (4-6 mm diameter) can be hard to get working well, especially if you use a French prusik knot. It's possible to have Rapline as a 60 m, 70 m 100 m or 200 m.
I used this rope as a pull-down rope on Leaning Tower (with a 10.3 mm Osprey) and for rappelling in North Dome Gully. 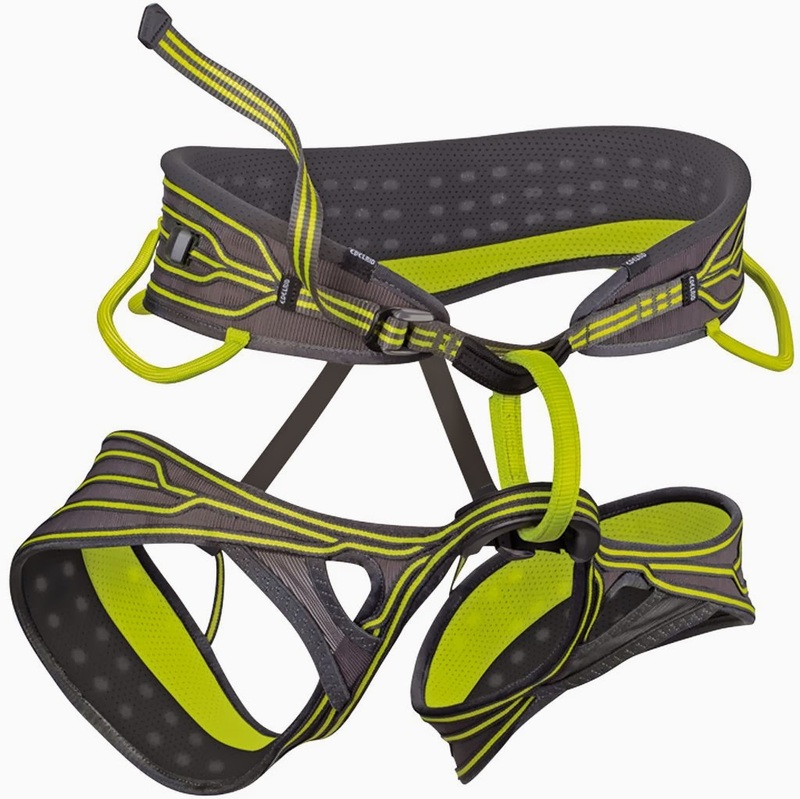 This is one of the lightest bigwall harnesses around. Being 354 g it's about half the weight of my previous bigwall harness, Metolius Waldo Safe tech. Waist loop and leg loops are very wide and give good support especially for aid climbing. Also, if you want to open your leg loops on a portaledge, you should buy the Orion harness instead. It's the same harness but with buckles on leg loops as well. 19,5 g! 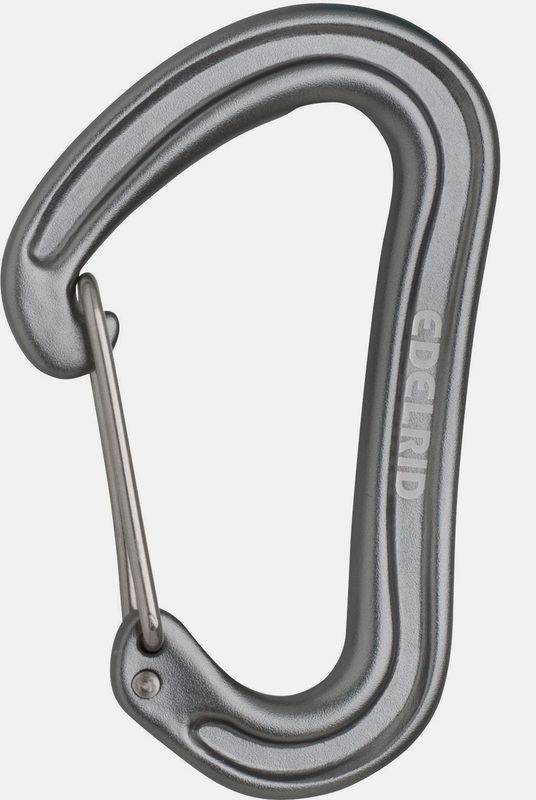 At the moment, this is the lightest full-strength carabiner in the world. The breaking load is 20/7/7 kN. And this is not only the lightest, but also the smallest as well. In aid climbing or easy trad climbing the size is not a problem and in Yosemite these were perfect. However, when I'm climbing hard trad, I'd rather take some bigger carabiners for easier clipping (like BD Oz). Also, don’t forget the upcoming guide book for Yosemite Bigwalls and the guidebook for climbing in Patagonia.